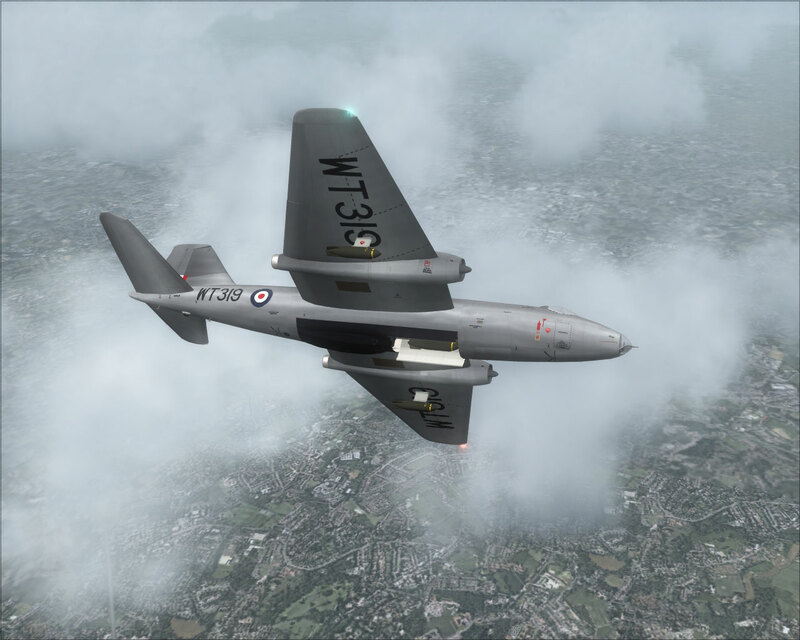 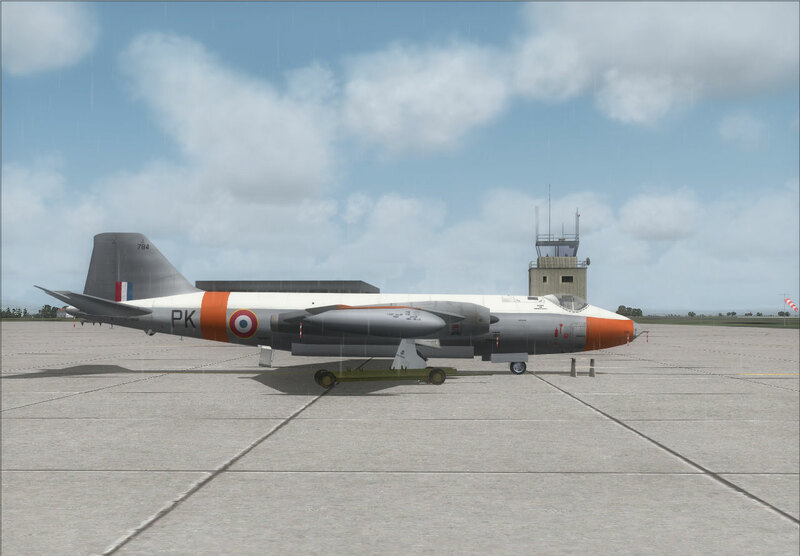 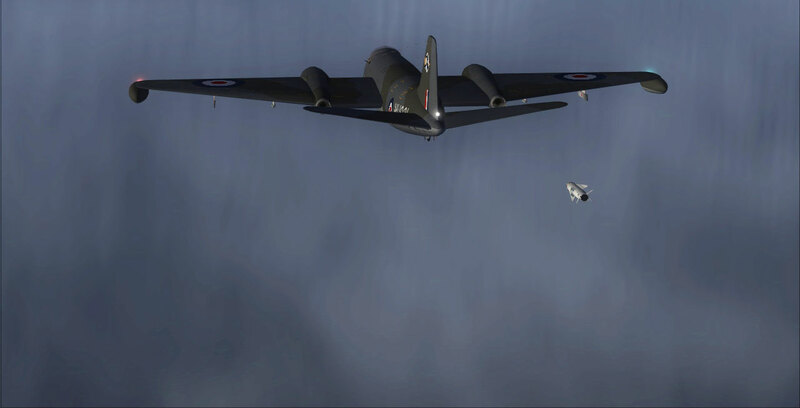 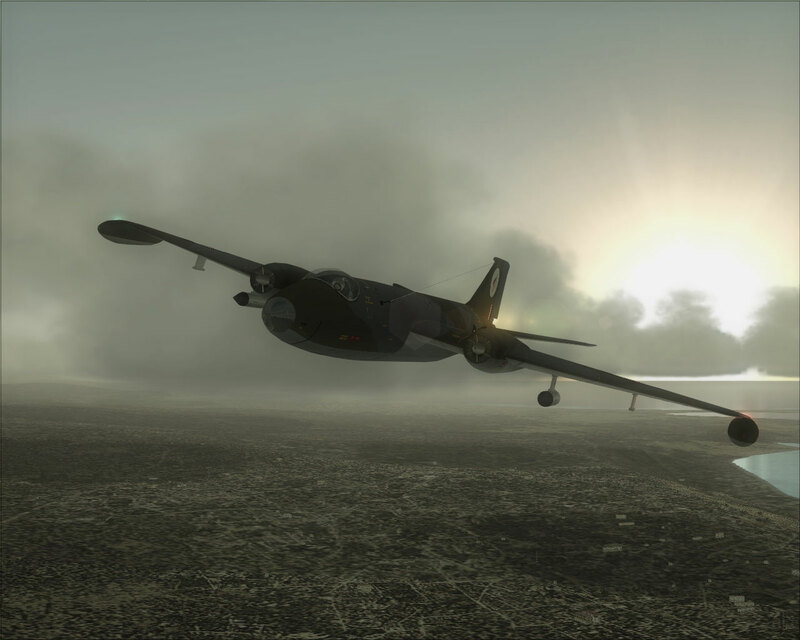 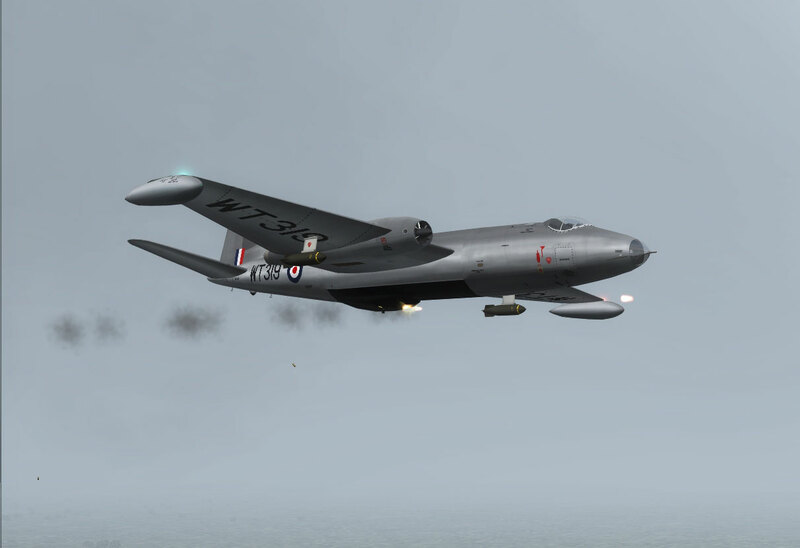 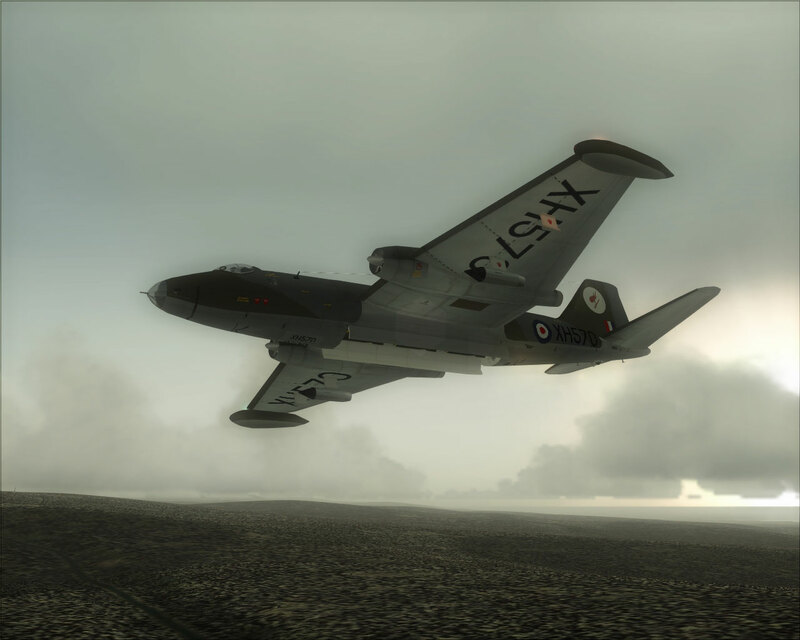 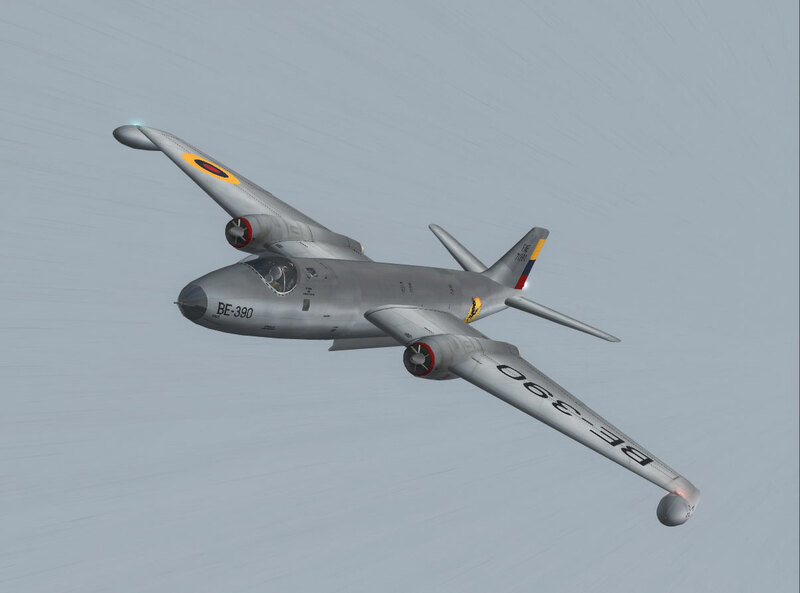 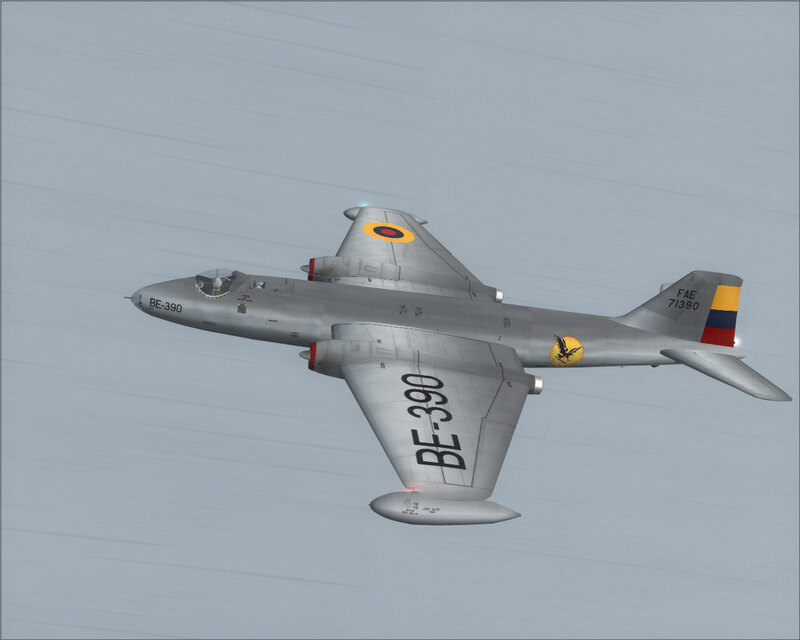 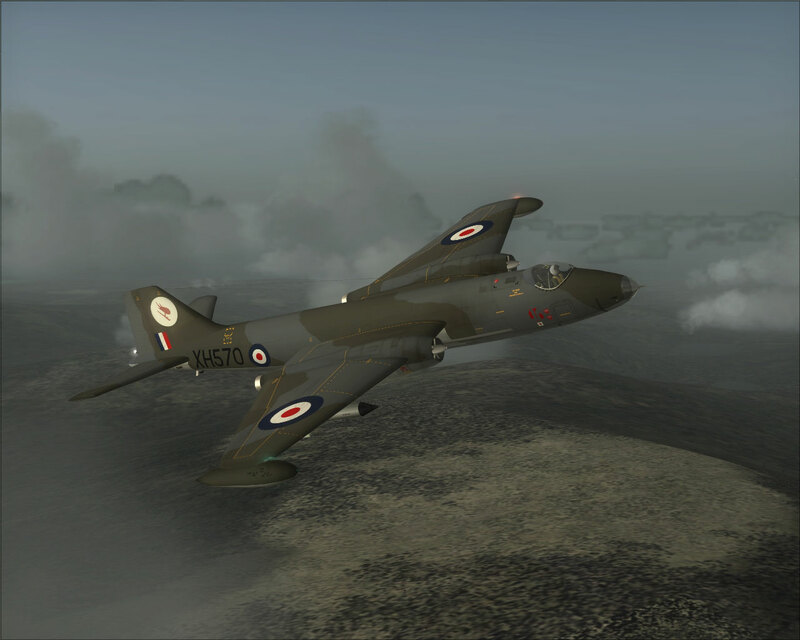 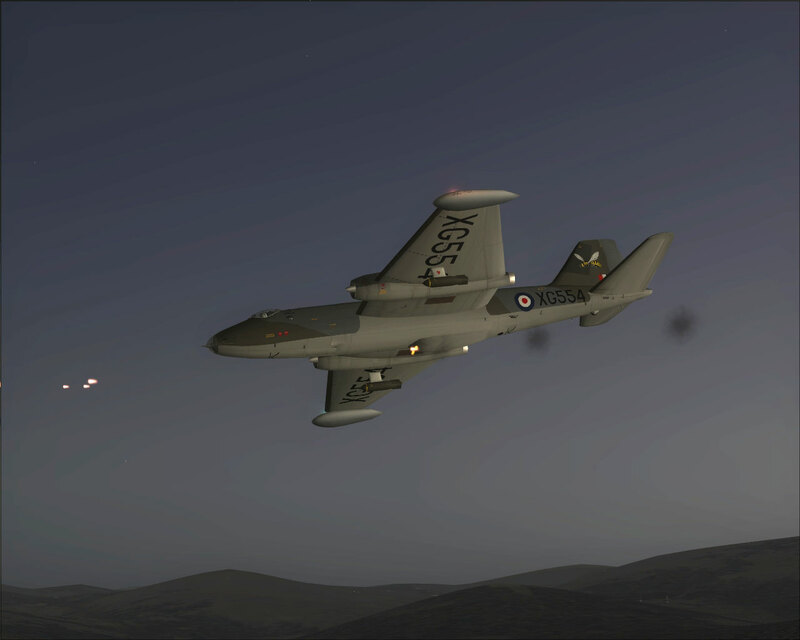 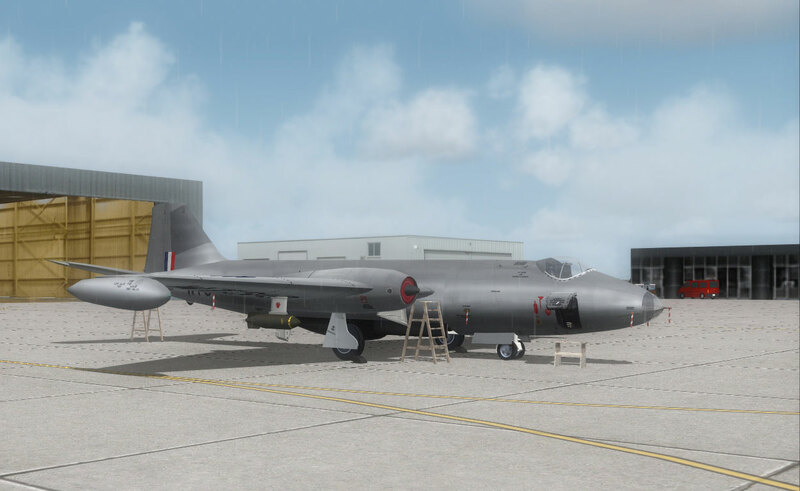 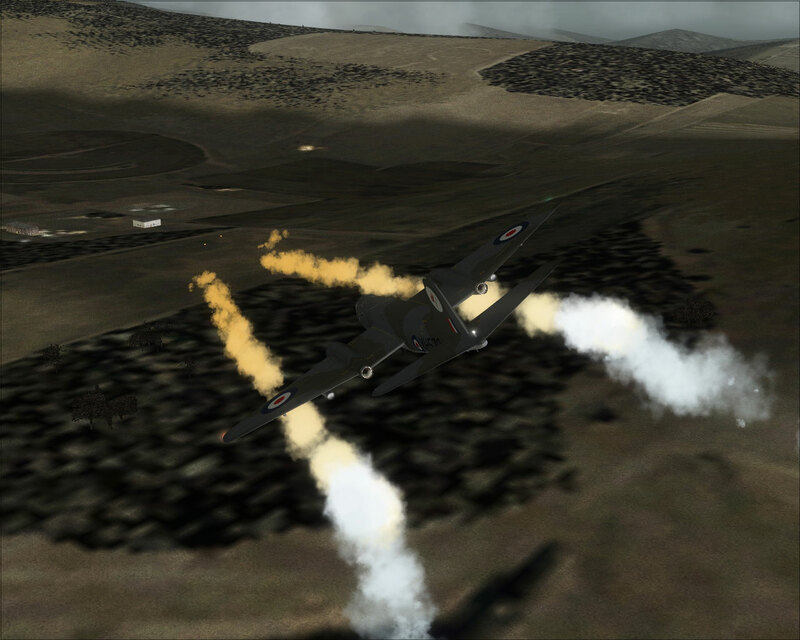 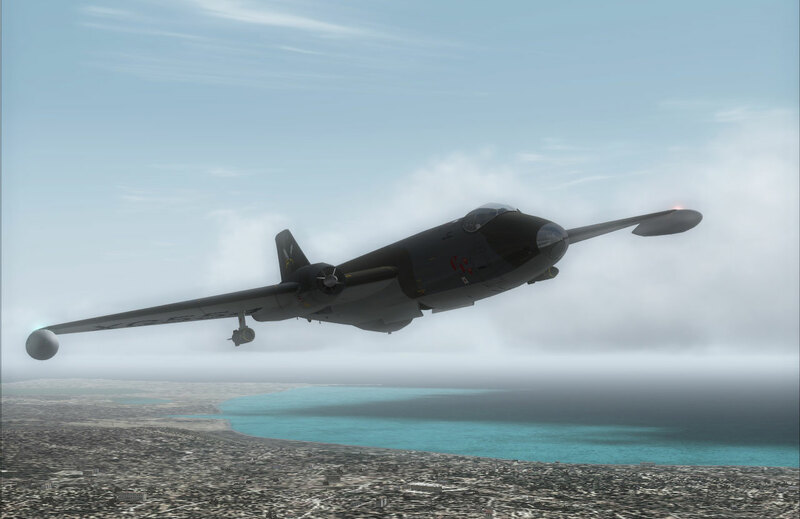 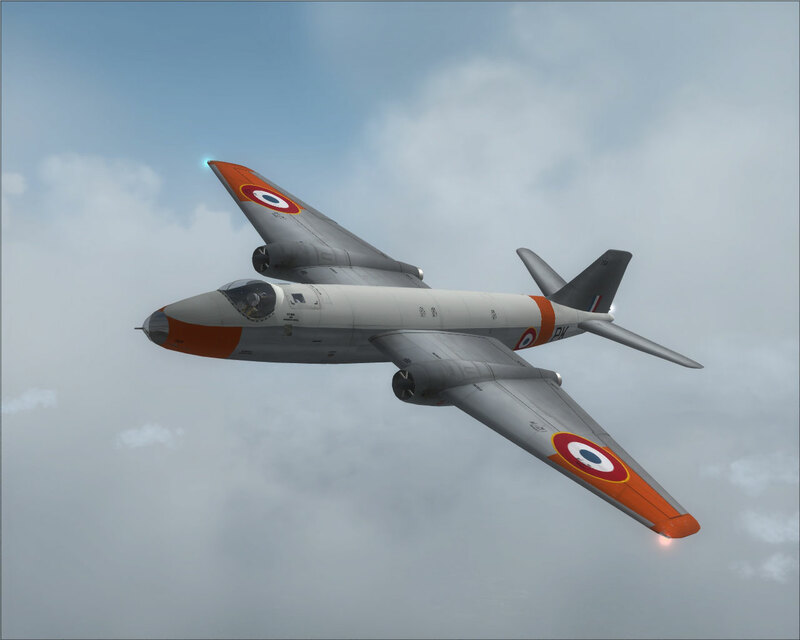 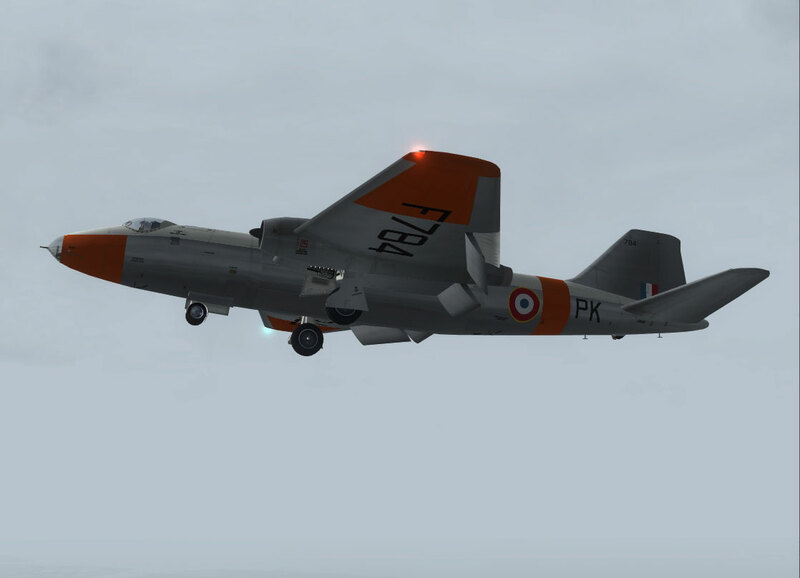 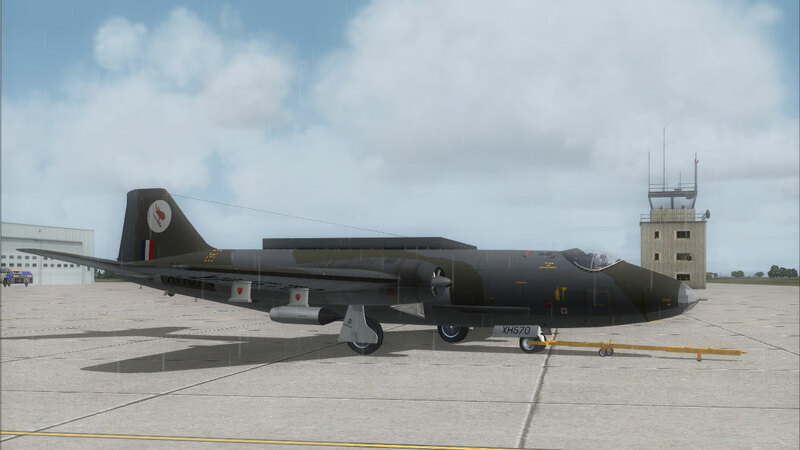 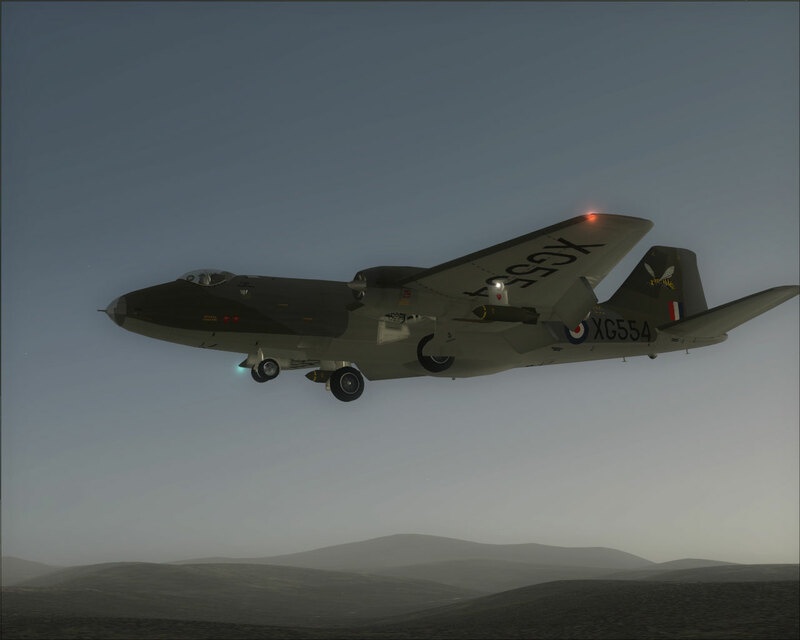 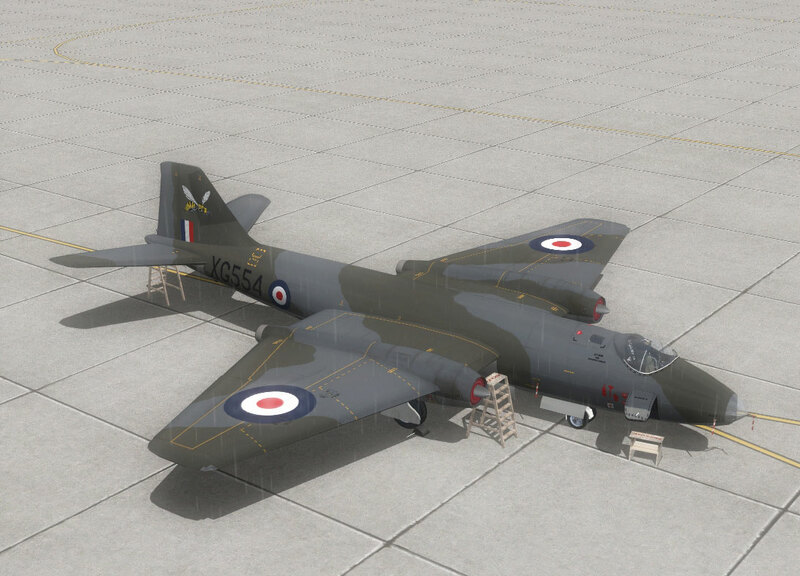 Flying Stations is proud to present a new series of English Electric Canberra models for FS9/FS2004. 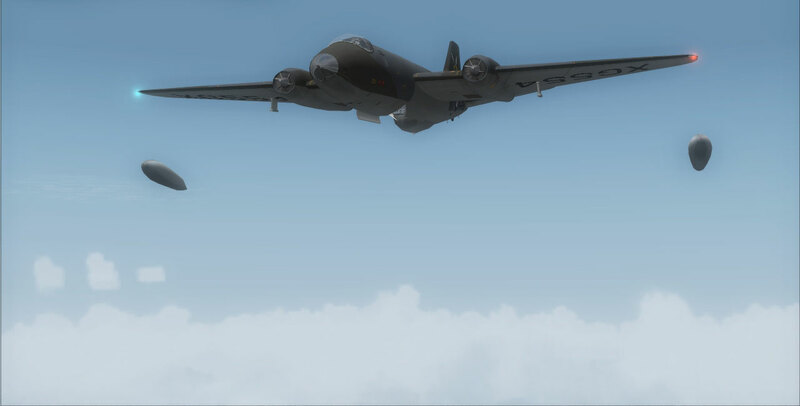 This pack covers the second generation of bomber Canberras, featuring uprated engines and additional payload capabilities for enhanced combat performance. 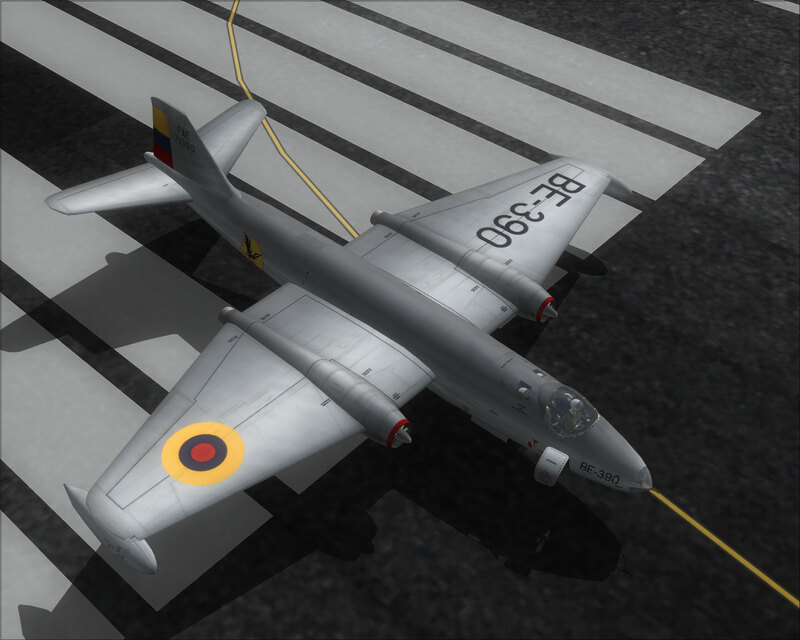 Four models are included: the B.6, B(I).6, B.15 and B.16, along with new weapons effects and droppable payloads. 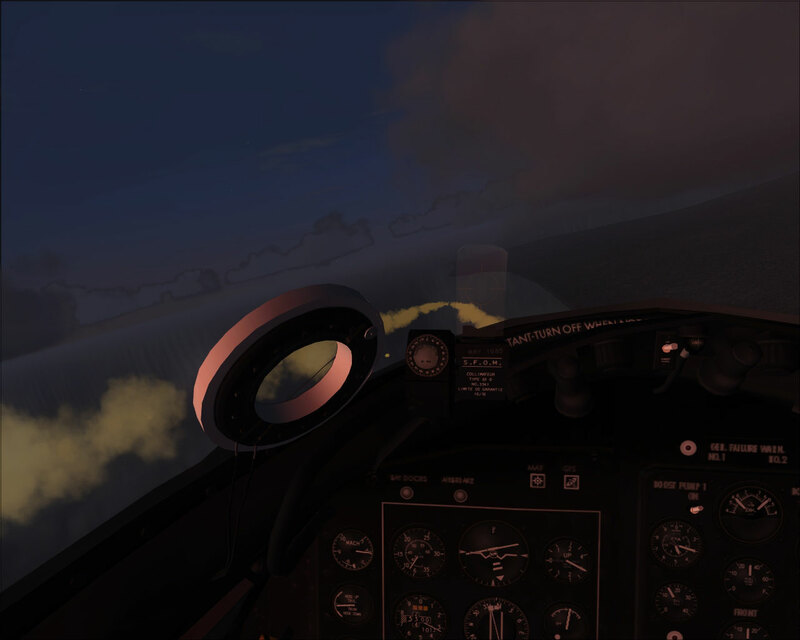 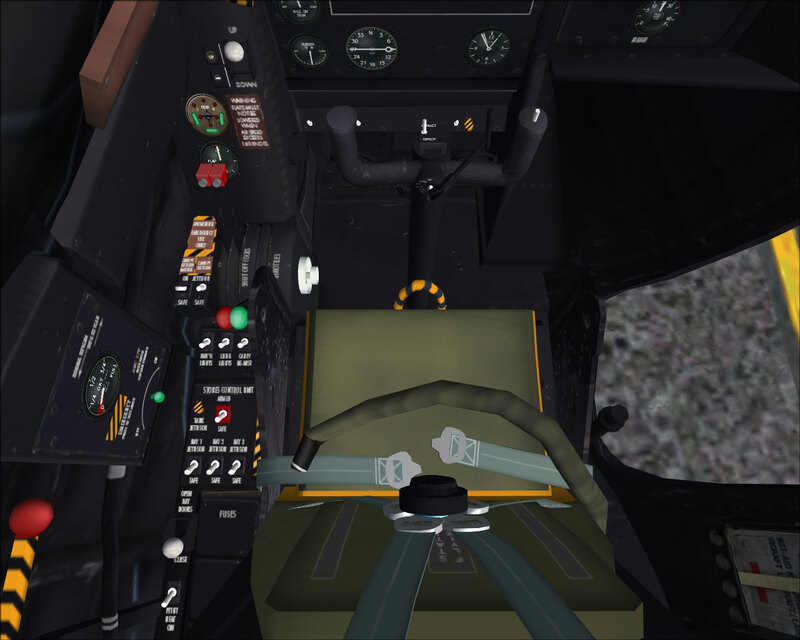 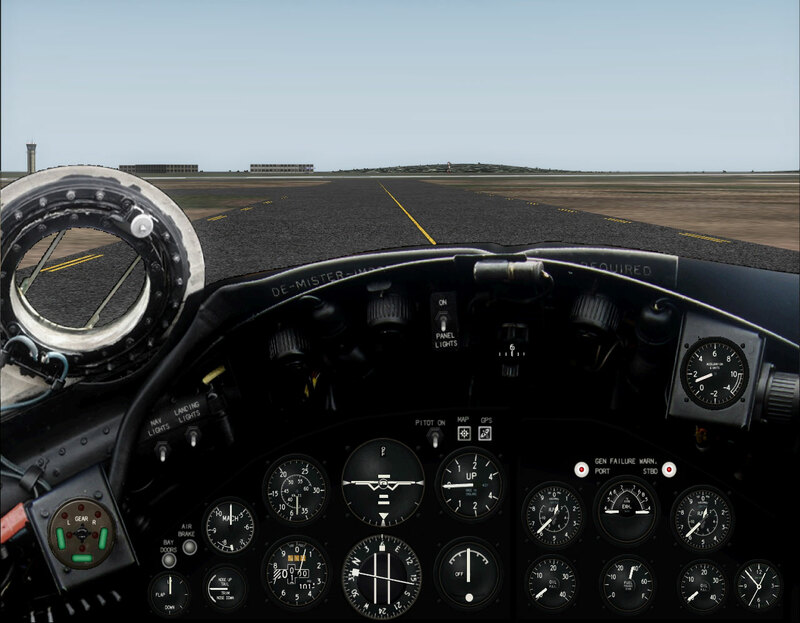 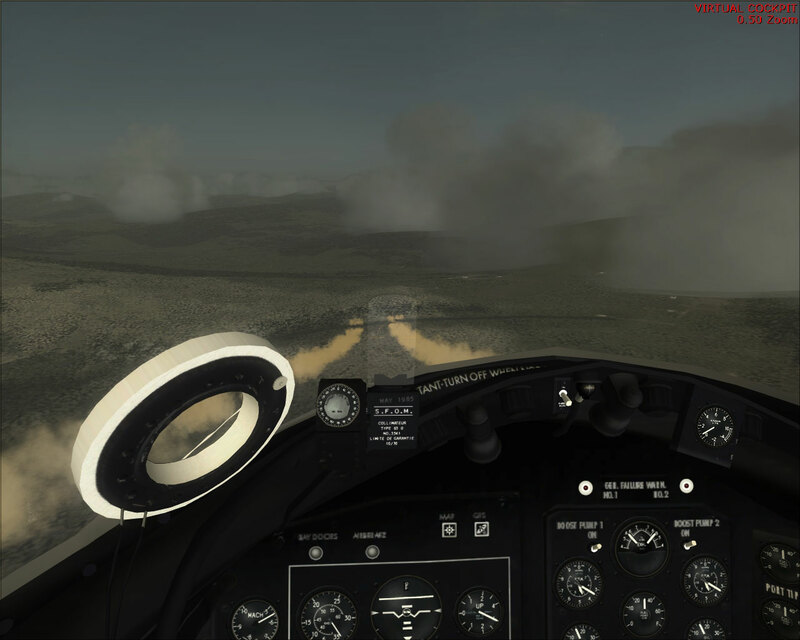 Jettisonable drop tanks and payloads located inside virtual cockpit, toggle arming switch then press stores switch to release. 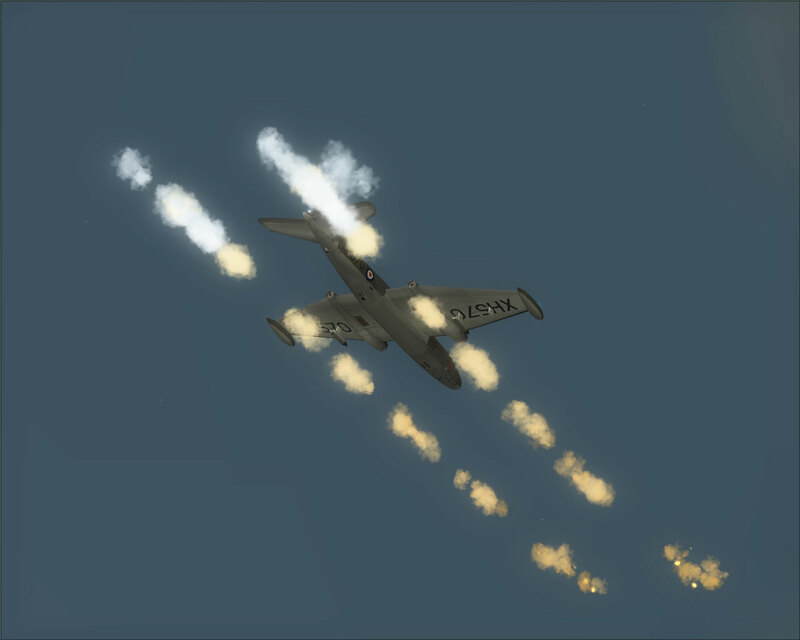 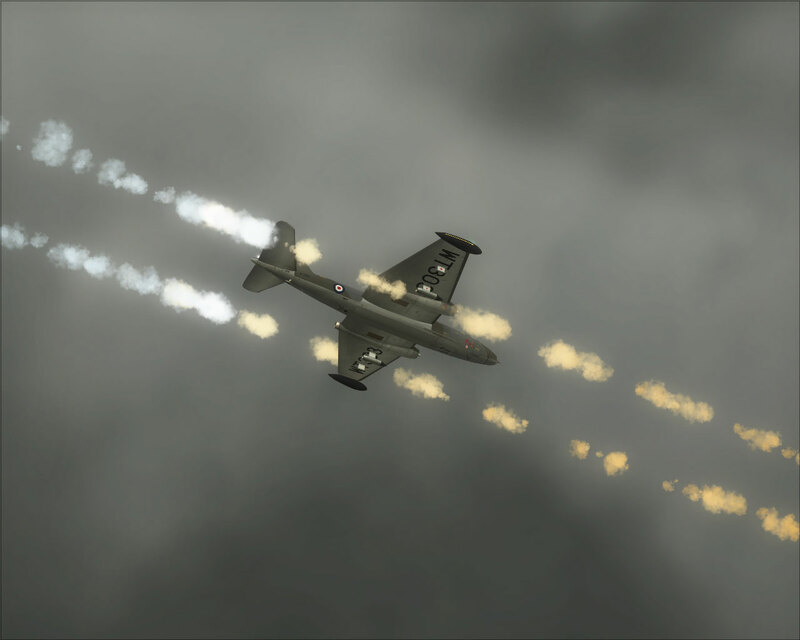 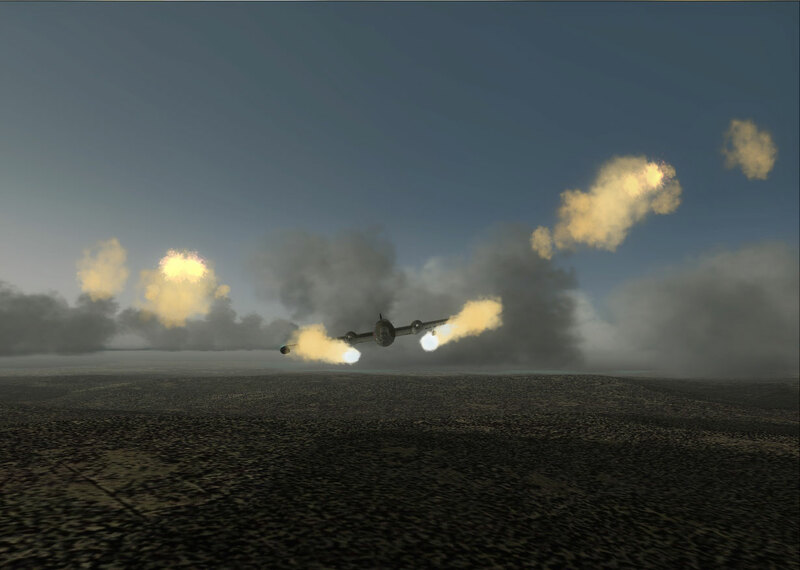 Matra rocket pods (B.16 only) set to smoke systems on switch. 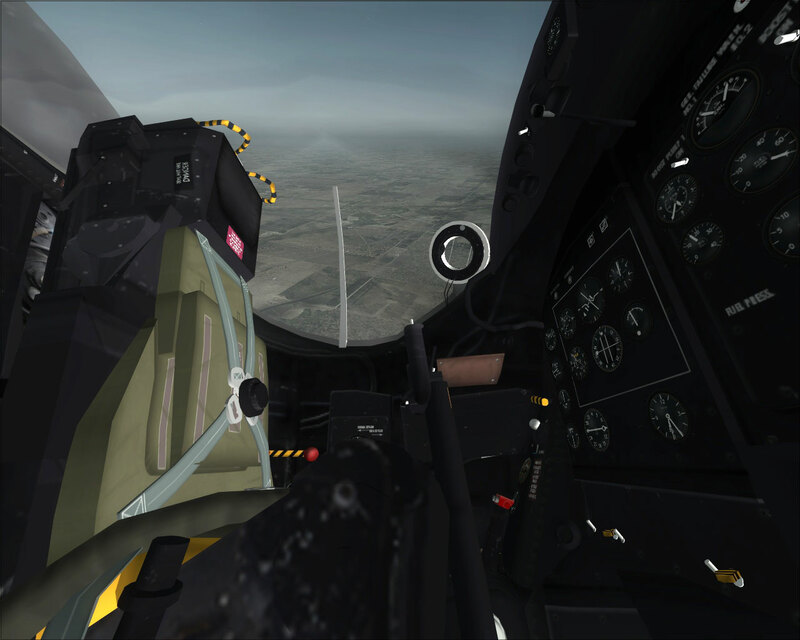 Hispano 20mm cannon gun pack (B(I).6) only) set to strobe light on switch. 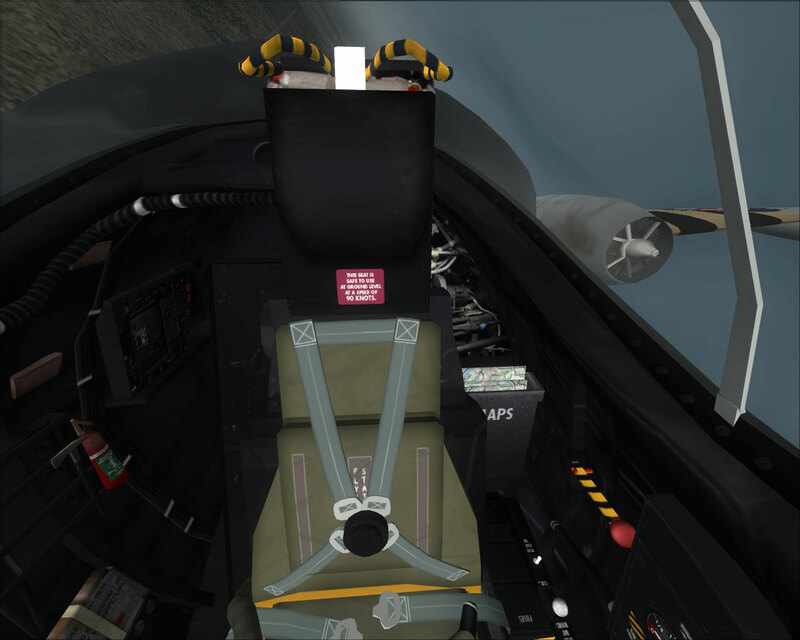 Parked configuration: on full engine spool down and power off, engage parking brakes to see a range of features.